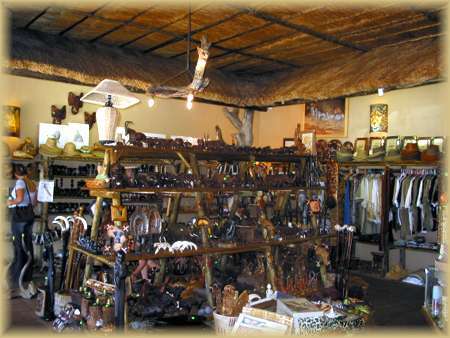 Cruiser Safaris Other Activities: Souvenir shopping. Although you are going to South Africa for other than shopping, we're sure just about everyone will want to take back some kind of souvenirs. With its diverse cultures, South Africa is a paradise for those of you who love art, artifacts, curios and other crafts. Although precious stones, jewelry and gold have a "world" price, you will find that these items can be purchased at a somewhat lower cost. Open-air markets (flea markets) abound in our area and you will find that cash is king and bargaining is a way of life at these places. You will find beautiful wooden carvings, incredible bead-work, basketry and other traditional African crafts at these flea markets. 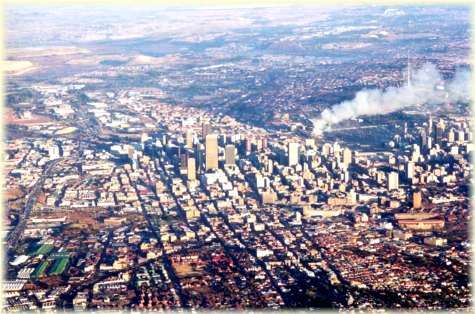 If you have enough time a visit to the major shopping malls in Johannesburg or Pretoria is worth the time. Here you will find attractive shops of every description from fashion to leather to jewelry, silver & glassware. As in the United States the malls contain people buying, browsing, eating and drinking and just friends generally hanging out there. Hides are available almost everywhere, but you should exercise care with your purchases. Make sure that you purchase from a dealer who can provide you with a "vet certificate" - the proof that the hide has been treated in such a way that it is not carrying any potentially dangerous biological material. Ivory may not be imported unless you have a certificate that shows it is 100 years old. We are only including one curio store here though there are others you can visit. 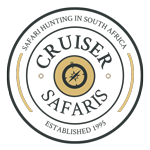 And remember Cruiser Safaris has a Curio Shop on our camp premises for your convenience and enjoyment. 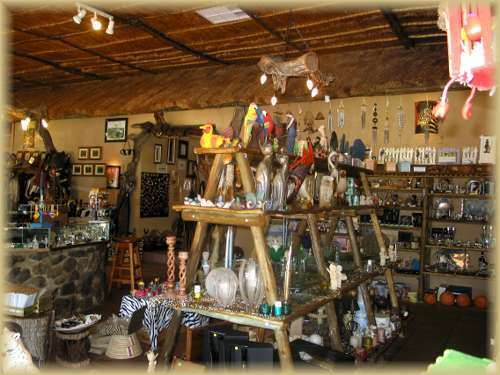 See “Curio Shop” under our Lodge Accommodations link. Curio stores are cheaper than the malls and you will find the products offered there of higher quality than in the flea markets. They will pack your purchases well for your trip home. Also you have the assurance that the goods purchased there are legal and you will be provided with any required certificates. If you go there with your wife, exercise care as in the back of the store is their jewelry store. If you look closely at the pictures above you will be able to see some of the products that they have available. 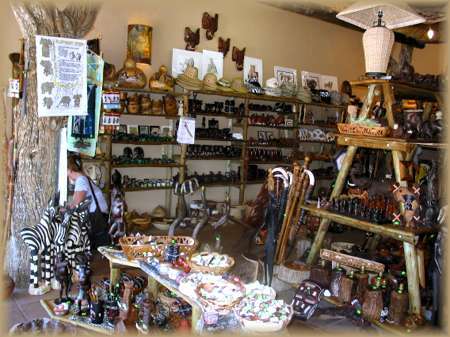 If you take the trip to Marakele National Park, we will stop here, time permitting for your shopping pleasure. 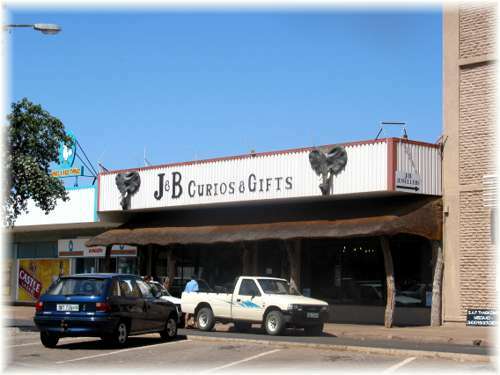 There are other locations for curio shopping including in Lephalale which we can arrange. 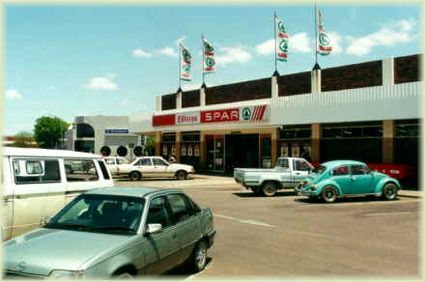 Johannesburg offers several large malls though time for shopping there would need to be prearranged and is not offered as a day trip due to the length of the drive.